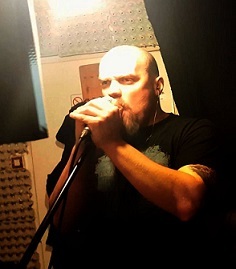 We are finalizing "Before The End" album. Music video to "Crafstman Of Guts" is made. Miro, welcome on board! 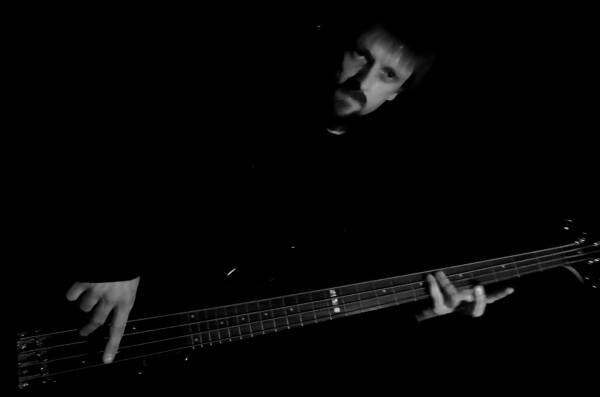 Bene takes bass in his hands. Fen, thanks for those great years in HexHorn and Hegeroth! 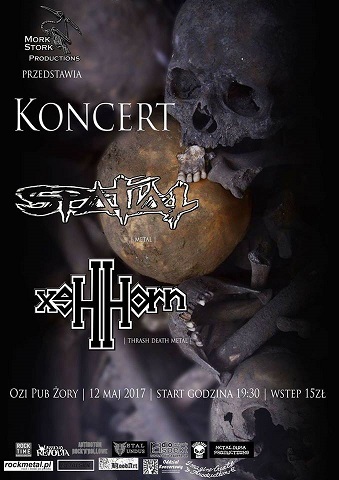 12 May we play in the OZI PUB Żory with SPATIAL !!! We invite you to a Latawiec in Będzin, where on Saturday 25th February we play with Drakon and Danse Macabre. 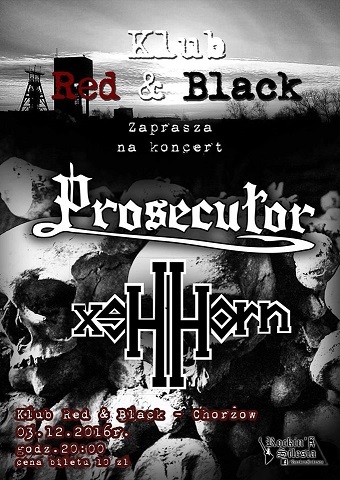 3 December we play in the RED & BLACK Chorzow with Prosecutor !!! In the Saturday, October 8th we play in Sosnowiec Underground 2 with Soul Maggot & Stay Heavy. For free!!! 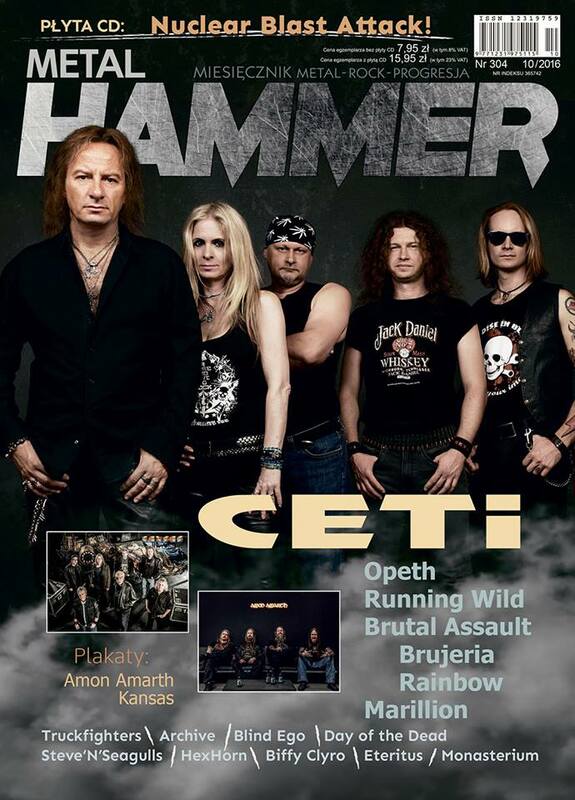 On the pages of the latest issue of Metal Hammer, are published an interview with Ed and Bene. In the Saturday, September 10th we play in Olkusz with Soul Maggot & Mantragore. Klub Arena. For free!!! We invite you to a RockOut Pub in Dąbrowa Górnicza, where 31 August we play with Netherfell, Skyanger and Drakon. We are pleased to announce, that the song "Suffering" was in the first place Playlists Radio Rocktime - record 193 from 01.08.2016. Thank you very much to all who gave us their vote. 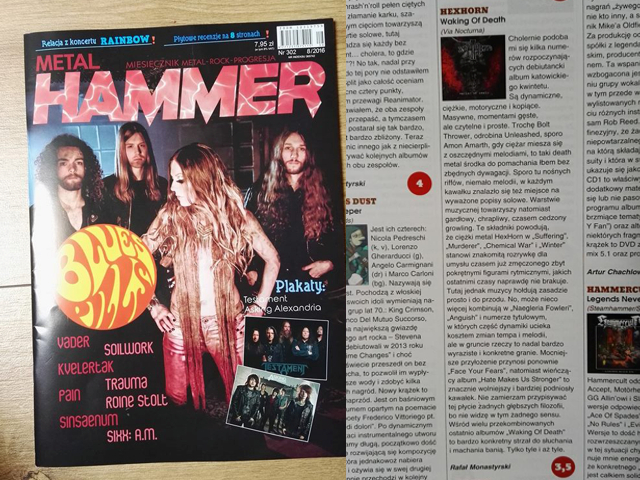 We invite you to read the review of our debut album, which appeared on the pages of the Metal Hammer. Great news! Our debut album 'Waking Of Death' is available! 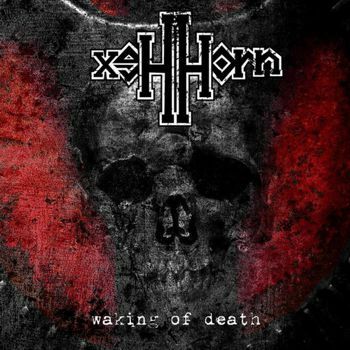 'Waking of death" , our debut album will be released on June 9 by Via Nocturna. 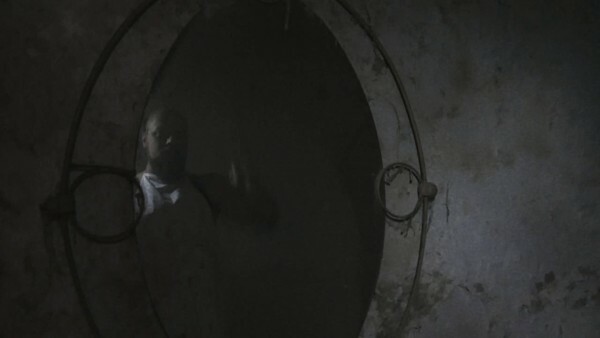 Below our video "Suffering" taken from upcoming album.Watch,listen and share if you like it. We are proud to announce that we have signed a record contract with Via Nocturna label. 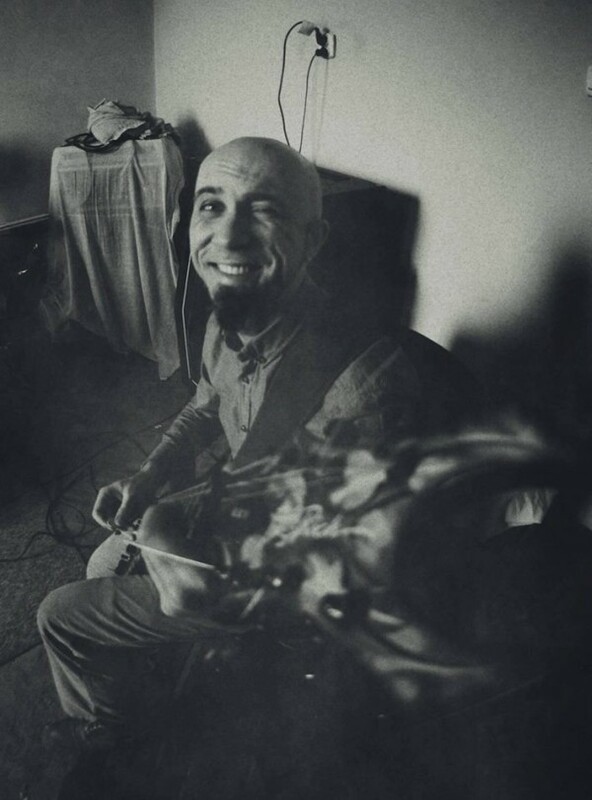 Below cover art of our LP, which will be relased in a few weeks. Ed finishing the final versions of the vocals. Bene is making the last corrections to make everything sound perfect. Ed writing the lyrics and making arrangements to all of the tracks. Resist left our band. Since then he has been replaced with Edward (Cult Ov Mora, ex-Hegeroth). Ed, welcome aboard! The album comes out in Februrary!